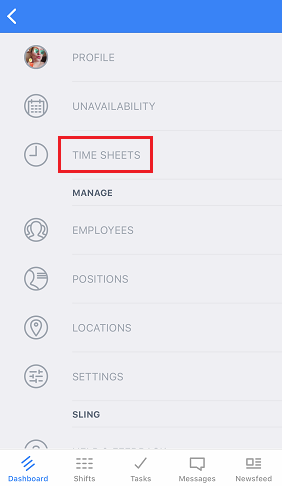 How do I review and edit Timesheets from the app? 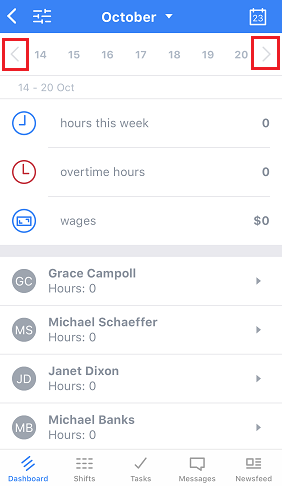 Managers and admins can access timesheets from the app to keep track of labor cost and make changes. 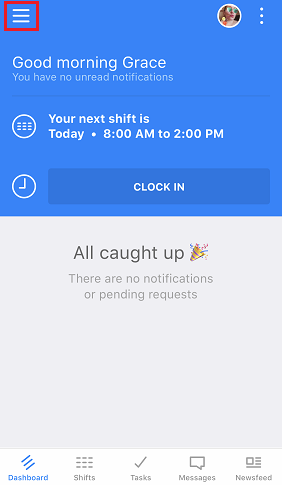 From the app Dashboard, tap the menu icon. 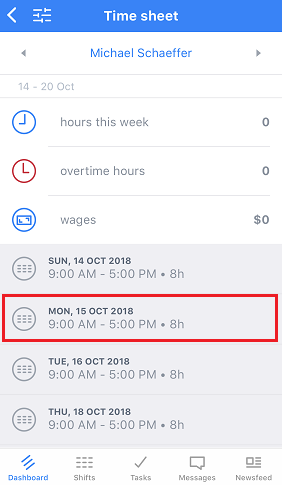 There, you will see a summary for the week and can switch between weeks. 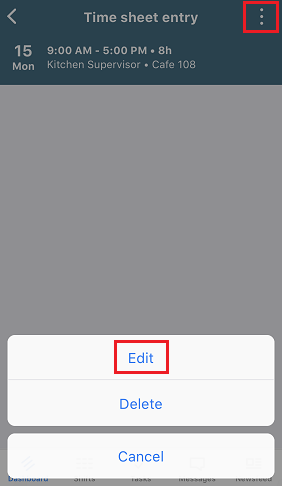 Then tap the options button (3 dots) at the top right of the screen. 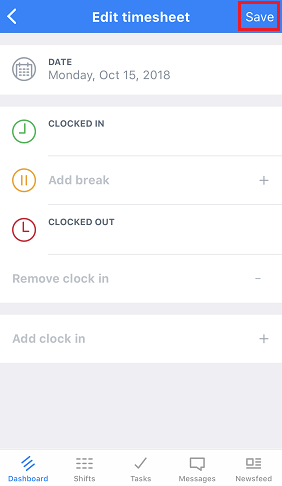 You can add or edit any info needed, then Save.